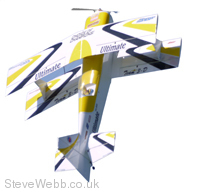 The now famous Ultimate 10-300 originated as Full-Scale Pilot/Designer Gordon Price's desire to improve the looks and performance of his Pitt's Special. 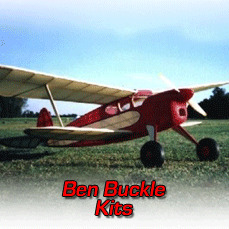 After he had produced new wings, canopy, fuselages, and wheel pants for the Pitts, it was a natural step to produce his own airplane. 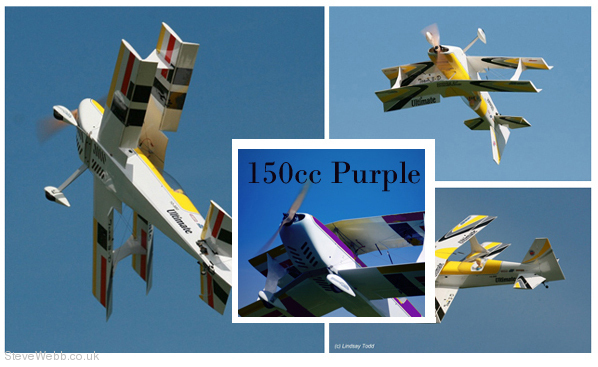 The original 10-100 flew with a 100 HP engine, and while the plane flew well, vertical performance was limited. 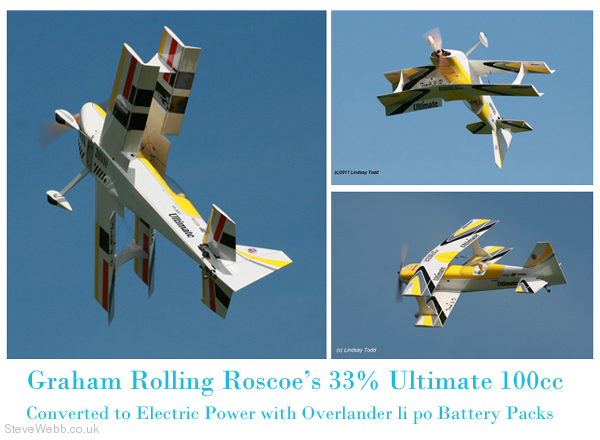 The next version (10-200) was 6" longer, and could accommodate a larger power plant, but eventually, Gordon updated the design to the 10-300, which was 3 feet longer than the 200, and could handle a 300 HP engine. 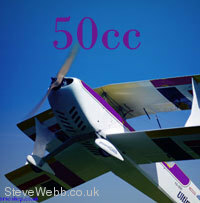 Please note model pictured below is the 100 cc 33% version that is converted to E.P by Graham Roscoe and the photographs are by Lindsay Todd & SW. 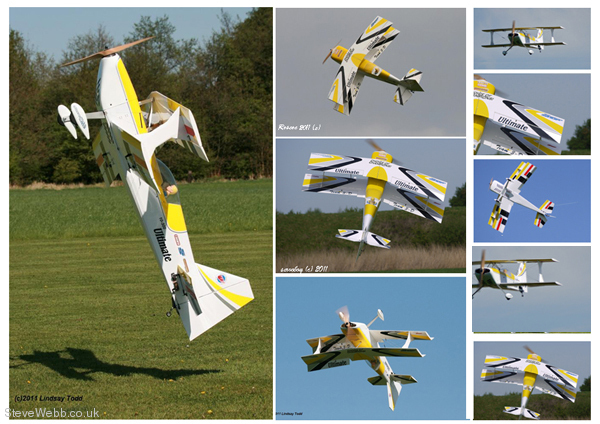 Flying Weight : 13--15 lb / 5900--6810 g .
Please note model pictured below is the 100 cc 33% yellow colour scheme version that is converted to E.P by Graham Roscoe and the photographs are by Lindsay Todd & SW. 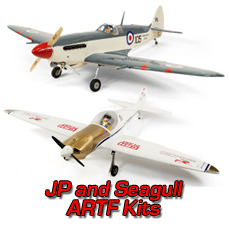 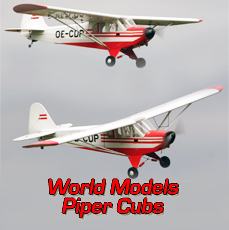 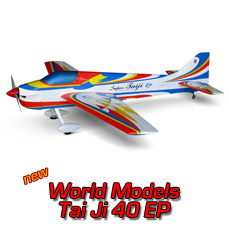 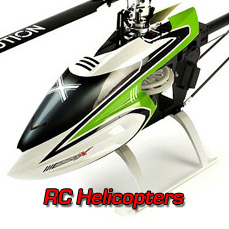 Joining the Large Model Association, obtaining appropriate documents and insurance is a MUST before flying this model. 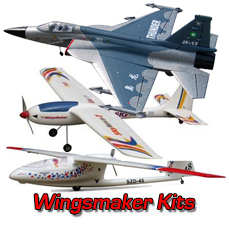 This kit comes without fittings. 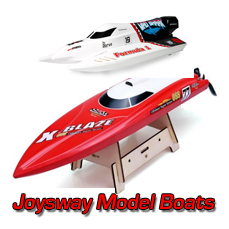 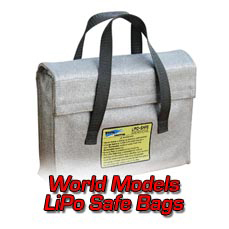 Beware of imitations, make sure you buy a World Models manufactured model! 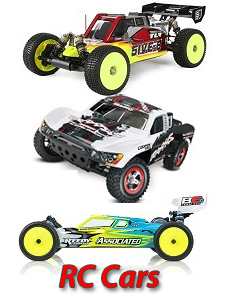 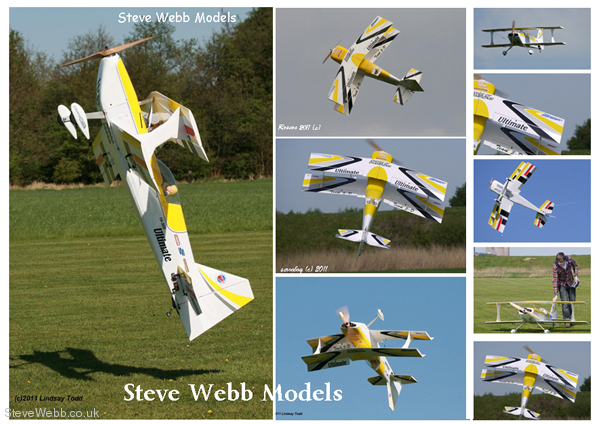 Below Graham (Rolling) Roscoe displays the Steve Webb Models & ServoShop logos with pride. 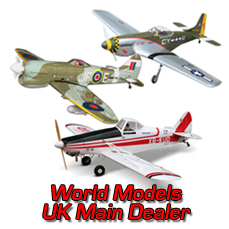 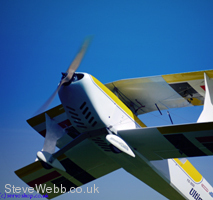 See Graham at many of the U.K model shows and club meetings through the flying season.